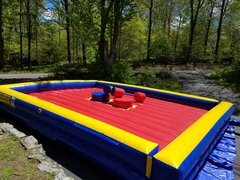 Our easy to use Big Splash Bucket Dump makes dunk tank rental in CT a great summer addition to any rental. 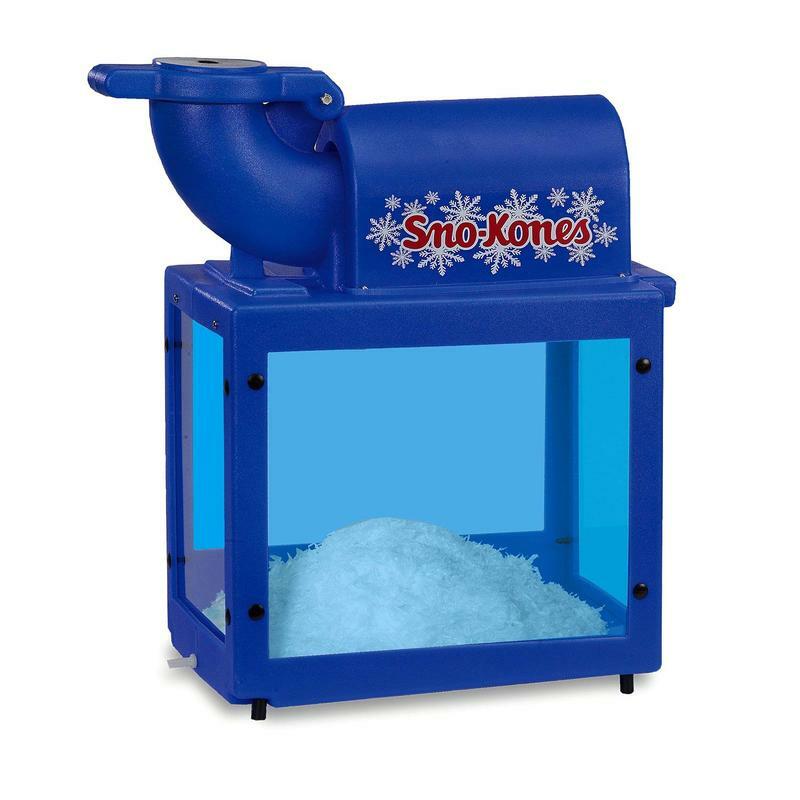 It is easy to use and not like traditional dunk tanks, the bucket dump uses a lot less water. A common dunk tank requires someone to sit on a seat before falling in a pool of water, which allows only limited number of people to use. 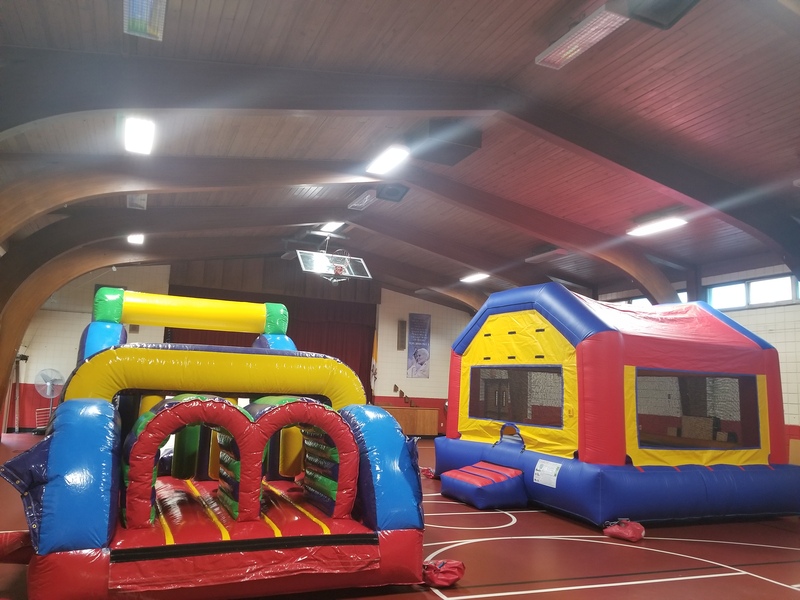 Our reverse dunk tank allows fun for everyone, the big splash creates a fun environment for disabled, seniors and children of all ages. Anyone who can sit under the bucket can participate. 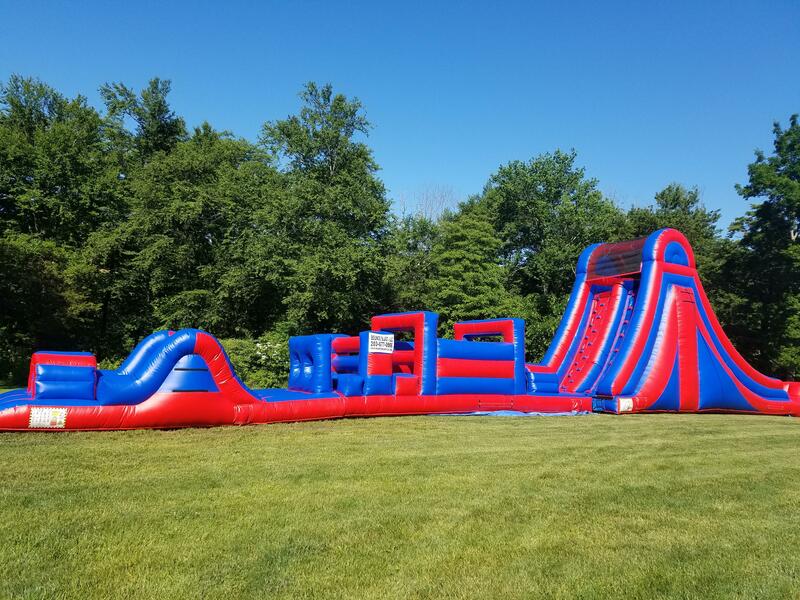 The Big Splash can be used at carnivals, corporate events and backyard parties. 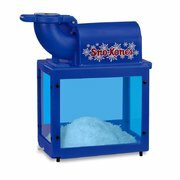 Not only does it provide fun for hours but also is a great way to keep you cool in the summer heat. 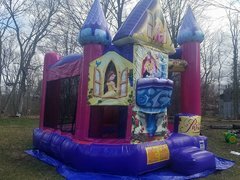 Renting one of Bounce Blast LLC dunk tank will make your event a hit for all occasions. 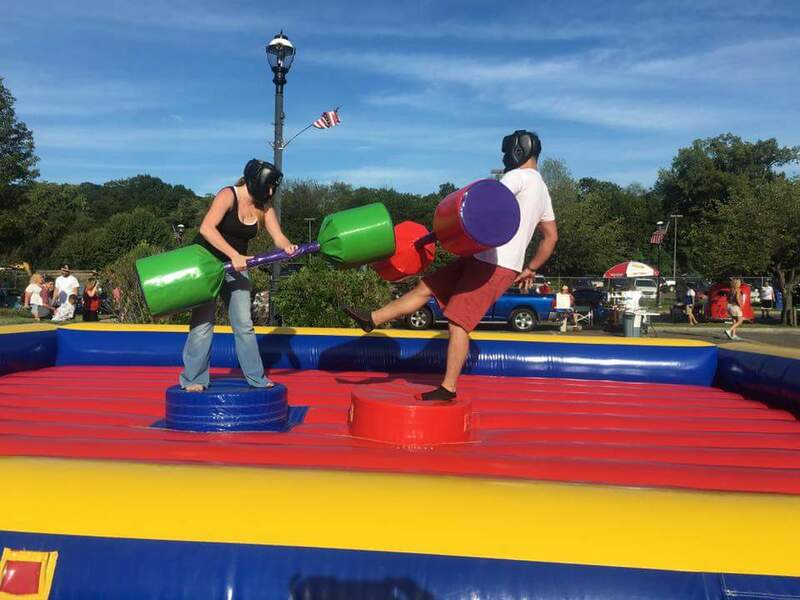 School or corporate events can use the bucket dump to have people dunk their bosses or teachers. It can be a fun and safe way to let go of some stress. Throw the ball at the target and your principle gets a bucket of water dumped on their head. 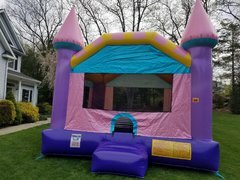 For backyard parties if you don't want your water to continuously run with one of our water slides, you can package together a Bounce House and Dunk Tank. The kids will bounce around and cool off by sitting under the bucket dump. 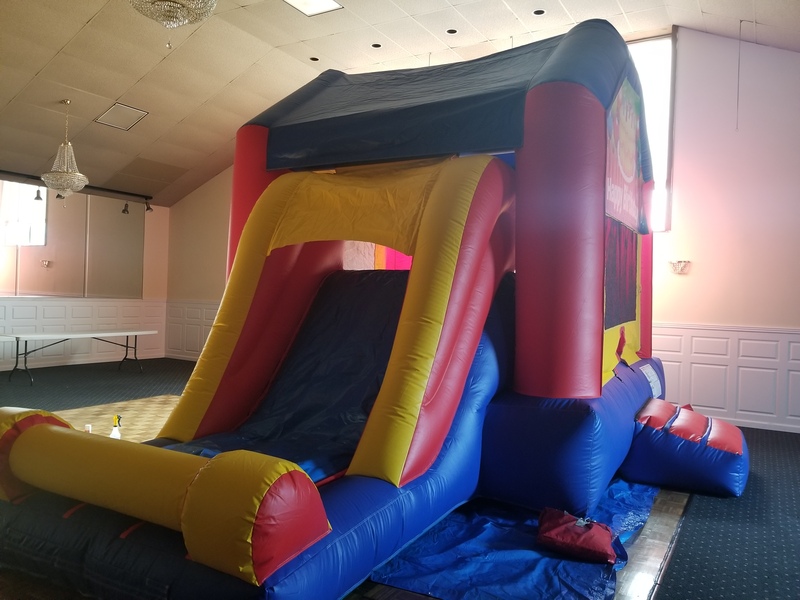 Bounce Blast is all about safety and that is one of the reasons why we have the bucket dump also know as a reverse dunk tank. 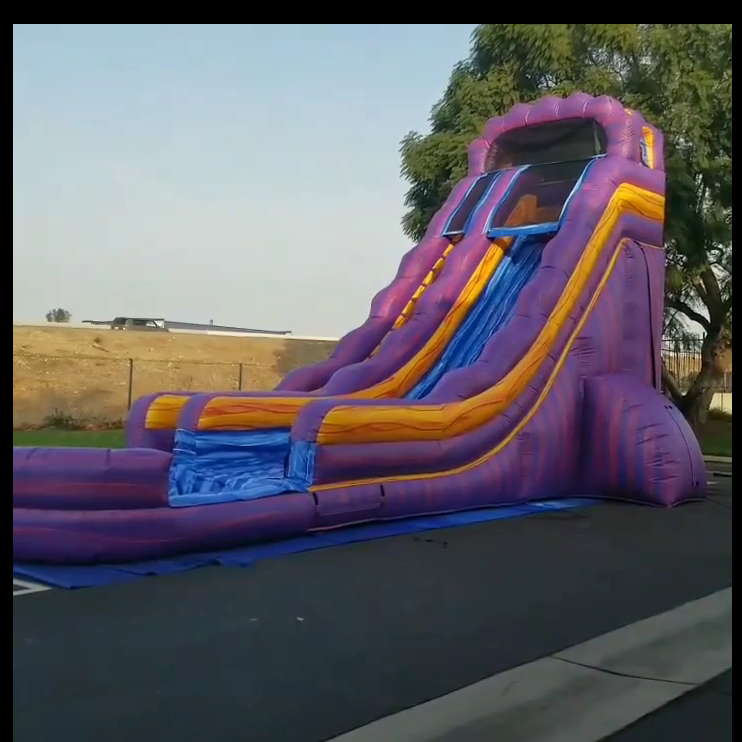 With a traditional dunk tank after the target is hit and the person sitting on the seat falls in a 55 gallon bucket of water they have to climb their way back out. While this is ok, there are chances of someone getting hurt when falling into the tank. 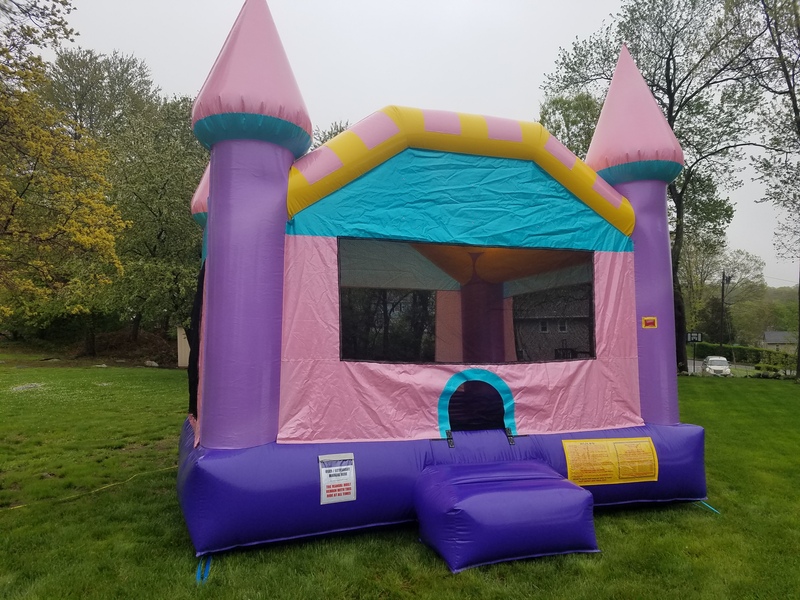 With our dunk tank it is much more safer as the water falls on you. 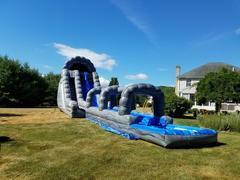 This style also uses a lot less water and can be setup a lot faster to get your event started.